Episode 8 in a Podcast Series based on the New York Times Bestseller The Seven Principles for Making Marriage Work. Today’s topic: Defensiveness. This is the third of the "Four Horsemen of the Apocalypse", so it is definitely one to identify and work through. This episode will teach you both. 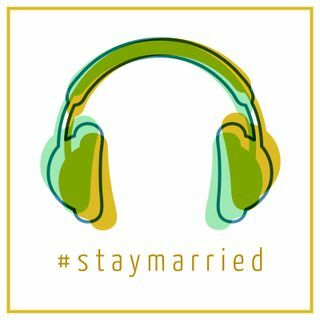 Find out more at staymarriedblog.com.